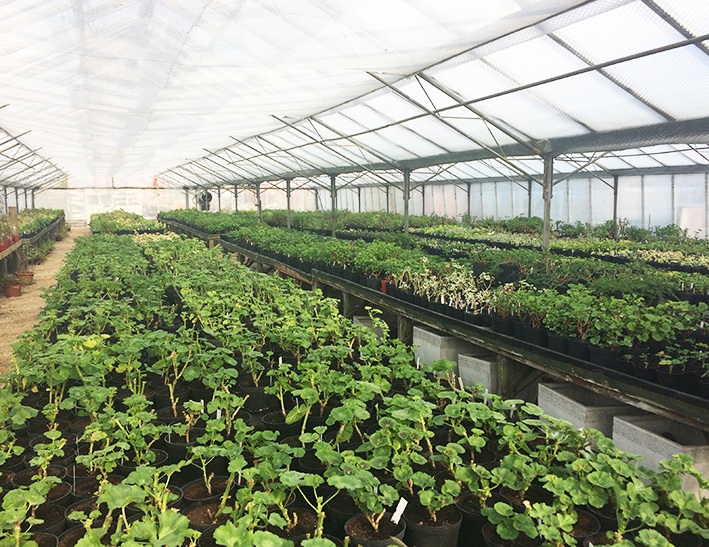 Rose and I drove through beautiful meadowlands enjoying the warmth of early spring sunlight on our way to Fibrex Nurseries near Stratford, holders of both Hedera and Pelargonium National collections. One could almost feel the sap rising despite the remnants of snowdrifts in hedges on the Cotswold hills. We came away with very many different varieties to trial in our gardens. I hope Hedera maderensis ssp Iberica thrives well in its prominent new home - a cold north wall on our drive. Rather them than me. And for my adorables, who are also keen growers, I selected various pelargoniums with scented leaves including lavender, lemon, cinnamon and pine. I hope they thrive in their new homeamongst fast growing carnivorous plants. Again, rather them than me!